Wouldn’t it be great to make your own Ramen with any toppings? To be able to take things you dislike and add what you love? Well let’s think again because that’s exactly what we do in Silver Lake. 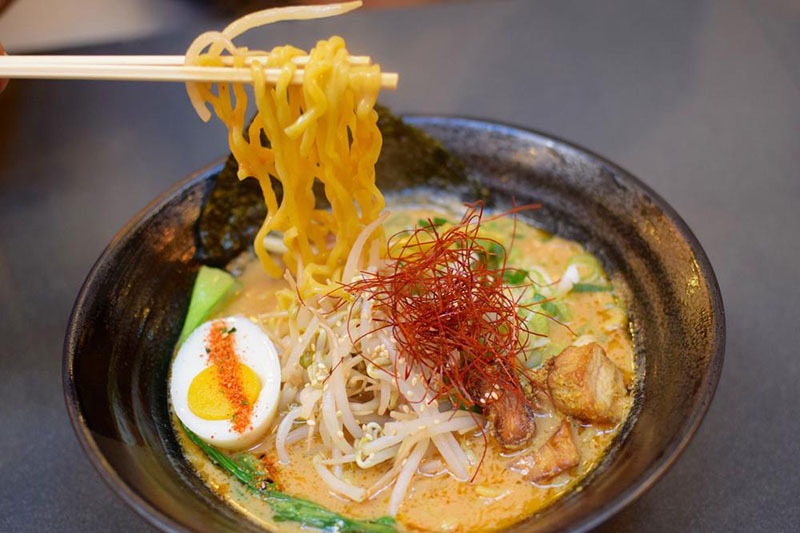 People have been talking about this small restaurant bar called Ramen Bangaichi. It’s a little of you in a bowl of noodles with your personalized toppings, bowl of rice with different selection of other foods/veggies, and we couldn’t forget about couple selections of sushi they also offer. Opening Thursdays-Saturdays from 11:00am-3:00am. and Sunday-Wednesday from 11:00am-11:00pm. They also offer alcohol for all of those who like a good time. Ramen Bangaichi is a great place to have a family dinner, first date, a friends get together or even celebrate another year of life. So come on over to Silver Lake for something new and exciting. For all those vegan, vegetarian and for whoever simply enjoys trying new foods. Such as elusive vegan Ramen, vegan pasta bowls, fresh juices and pastries. The Vegan Gold restaurant gives a little of everything in every plate you get. From rice, flat or even yellow noodles you get to choose spicy to give it that Mexican taste or for those who don’t eat spicy you may get non spicy to keep it wit that american taste, each bowl include veggie,soy sauce, garlic, and many other things. 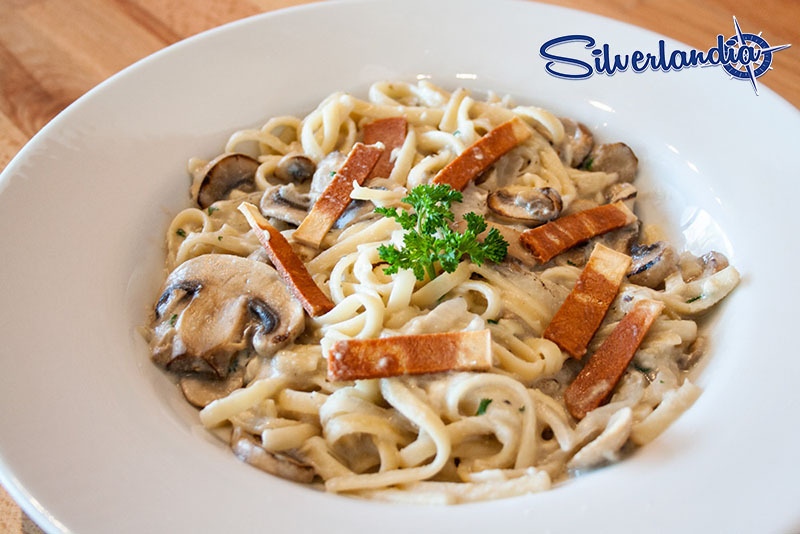 So next time you’re indecisive of what or where to eat stop by Silver Lake and try The Vegan Gold restaurant which is open Monday-Friday from 12:00pm-3:00pm, Saturdays from 12:00pm-10:00pm and Sundays from 12:00pm-9:30pm. They also offer delivery to those who live in the area of Silver Lake. So next time you’re hungry or want to try a different place to eat stop by at The Vegan Gold. 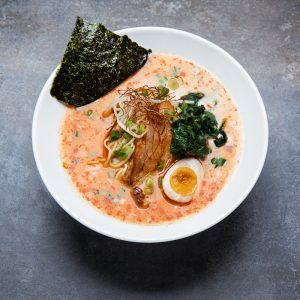 Ramen Bangaichi and The Vegan Gold are two essential Ramen places in Silver Lake, that are great hits. They are both sit down restaurants and offer a wide selection of beverages and alcohol, most importantly the Noodles are endless. The two locations are in the same parking plaza so they are both convenient. If you are in the mood for a quick green juice, The Vegan Gold is your go-to! 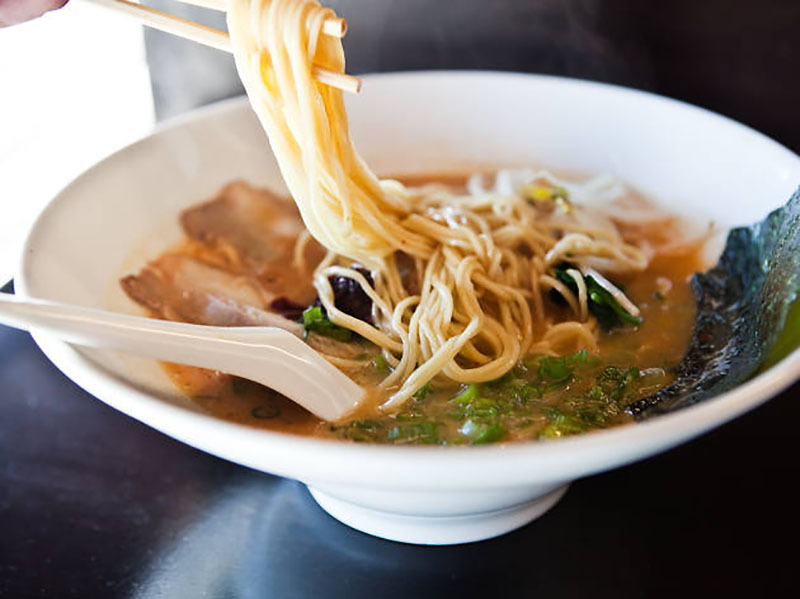 Or if you are in the need of sake, check out Ramen Bangaichi! You can’t lose with either location!